From HVL main gate, R on Hidden Valley Drive, R on Hickory, straight on Greentree @ the fork, R on Lakeview, L on Skyview, property on L. Sign on. 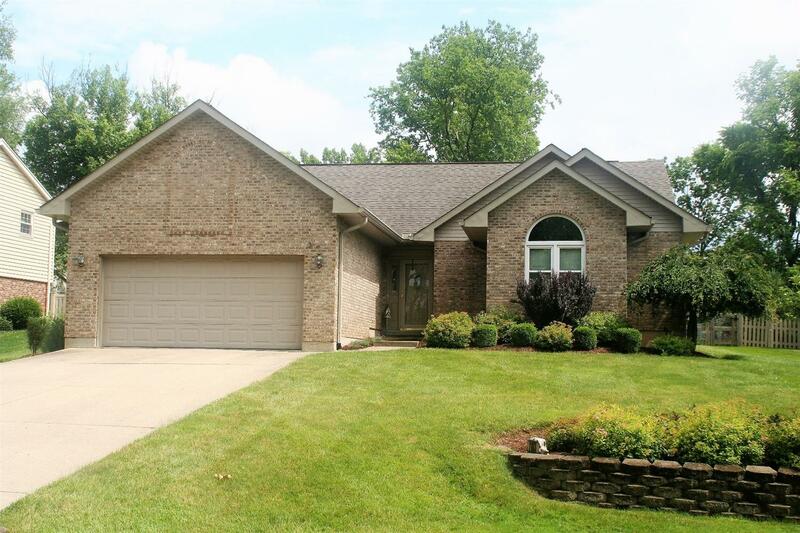 Attractive brick ranch on level lot close to the HVL Pool & Park complex! Open floor plan w/new kitchen (soft close cabinets, stainless appliances & granite countertops - 2018) New flooring in Great Room-2018, Mstr w/doors to patio, main floor laundry, fenced yard w/shed. Nice condition - not many like this one! 1 year home warranty included. NOTE: This property was sold on 6/26/2018 and is no longer available. The details listed below are believed accurate to the date of the sale and are subject to change.